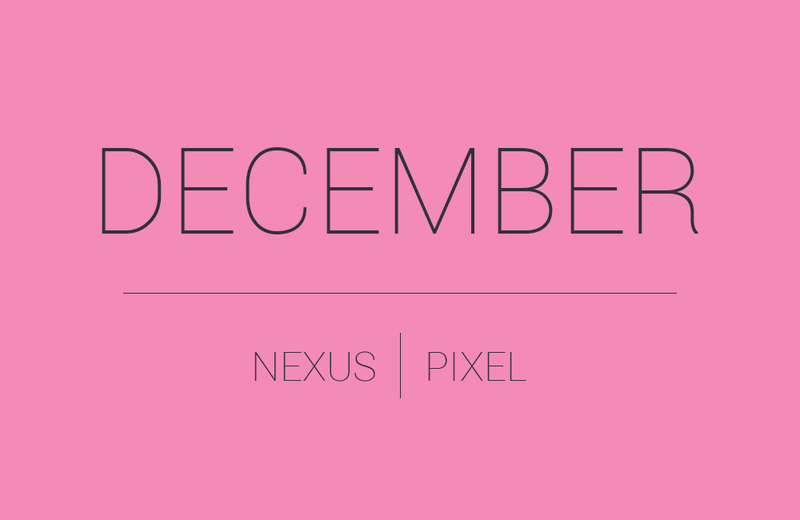 After first releasing the December security bulletin yesterday, Google has gone ahead and posted the Android security update for December 2017 and the files are live for a number of devices, both Pixel and Nexus. This is also the Android 8.1 update that has been in preview for the past couple of months. So far, we are seeing 8.1.0 files for Pixel 2 and Pixel 2 XL (OPM1.171019.011), Pixel and Pixel XL (OPM1.171019.011), Pixel C (OPM1.171019.011), Nexus 6P (OPM1.171019.011), and Nexus 5X (OPM1.171019.011). We’re also getting a new 8.0.0 build for the Nexus 6P as OPR5.170623.014 and one for the Nexus 5X as OPR4.170623.020. Both include the December security patch. Along with the December patch, Verizon states that the update does indeed include the KRACK fix this time around. Android Go Arrives With Android 8.1 "Go Edition"